Servilles Academy Salon is a humming hub of budding hair stylist talent, top class tutors and facilities that are second to none. Put your locks in the skilful hands of a Servilles Academy hairdressing trainee in their final six months of their qualification. With a flair for style and finely tuned execution, you'll leave with a look that'll no doubt turn heads. The salon itself is vibrant, laden with lighting, mirrors and all of the latest hairdressing accessories. 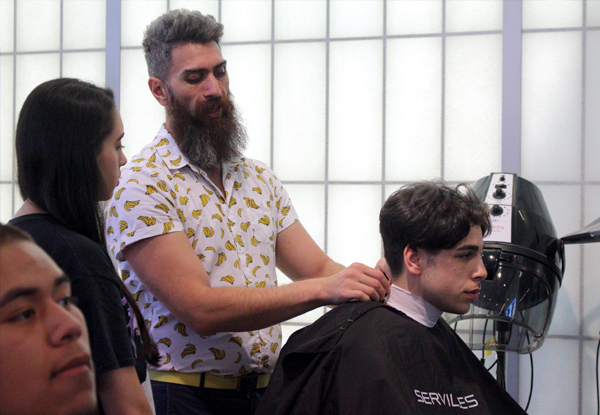 A cut from Servilles Academy is not simply a cut, but an experience. 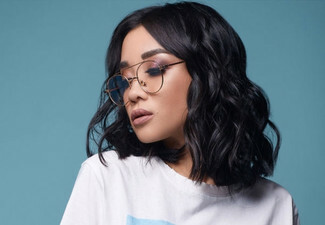 Grab the two cuts for one option if you're looking to change your look and maintain your style, or if you'd rather go along with a friend, grab the one cut for two option - they're more than happy to accommodate. Each appointment includes a cut, blow wave, and your choice of colour from permanent to highlights - define your look, the choice is yours. 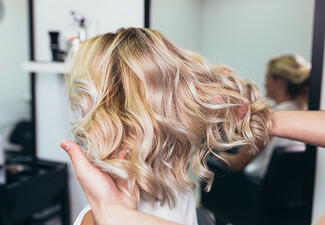 Grab a cut, blow wave and colour package from Servilles Luxury Hair Salon Academy. 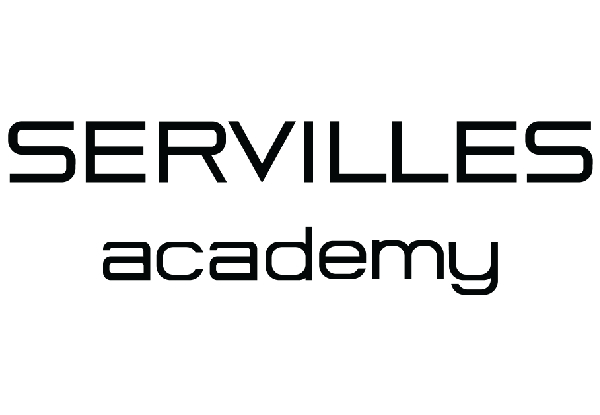 Servilles Academy was established in 1993 by Paul Serville (Founder and Director) who has over 50 years of experience in the industry. 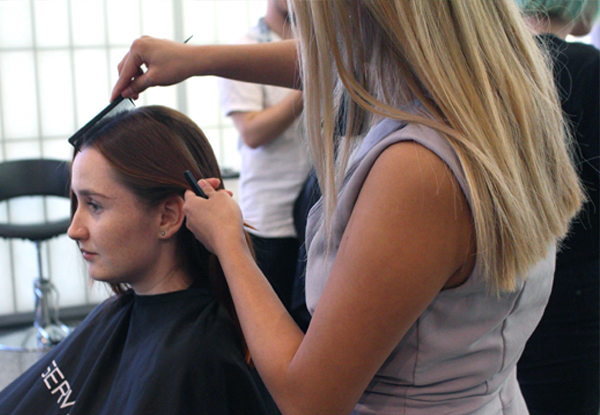 The academy was created with the intention of training the next generation of Hairdressers in New Zealand. Over the years the academy expanded, offering Barbering and Makeup courses, becoming Australasia’s leading and most award-winning Hairdressing, Barbering and Makeup Academy. 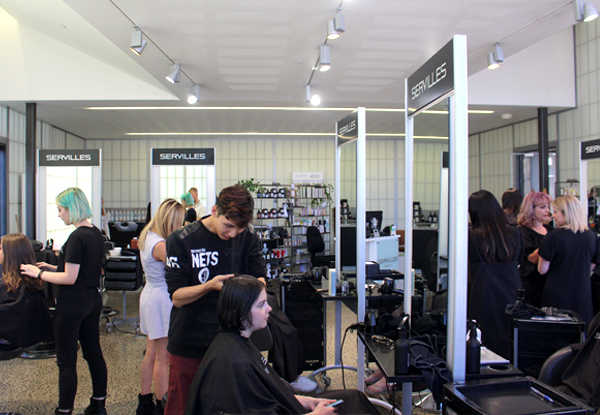 The academy has earned its reputation as an exceptional training organisation (achieving the respected status as an NZQA Category 1 provider) and is recognised both locally and internationally as a highly trusted and respected pioneer of Hairdressing, Barbering and Makeup education. This is reflected their numerous awards, including being named Australasian Education Organisation of the Year for three consecutive years. In July 2018, they moved into their new space, their fourth location since the establishment of the academy, over 25 years ago. 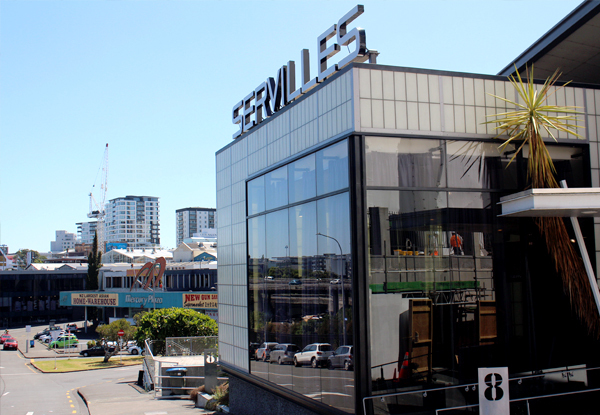 The incredible new space is located at 8 Canada Street, just off Upper Queen Street and Karangahape Road in Auckland’s CBD. Previously the Zambesi workshop, this place is no stranger to creative souls ready to make their mark on the world. Not only is the stand-alone building contemporary, but it is also sustainable; the roof has been built on an angle so that rainwater can be collected and reused within the building. The water is also heated with the use of solar power. The interior of the building is cleverly architecturally designed, with there being a salon, large learning space, Head Office and a tutor’s office spread over four floors. The salon is a storefront, further replicating the feel of a professional salon for both the clients and students and, as a bonus, there is more accessible parking. The main floor of the academy is a bustling of hub of students and tutors. 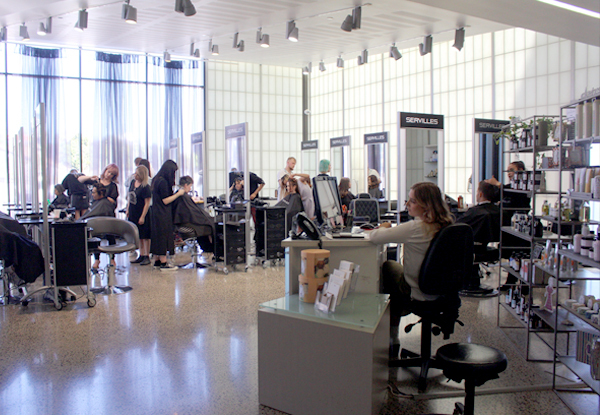 The open-plan learning space features three areas, each dedicated to the three disciplines taught at the academy (hairdressing, barbering and makeup). There is also a theory space and student break room. The open-plan space encourages a more community-based environment where students can communicate and inspire one another more freely. Reflecting the academy’s contemporary culture and sustainable attitude, this new space is another reason as to why the academy is top of its game in hair and beauty education. Phone bookings essential. Subject to availability. Valid for and must be used in number of appointments stipulated on coupon only. Valid for number of people stipulated on coupon only. Option 1 includes two hair appointments for one person, within a six month period. 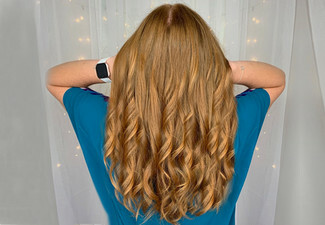 Option 2 includes one hair appointment for two people, within a six month period. Two people can book together or separately. First appointment valid any time from 12th March. The second appointment must take place prior to the expiry date. 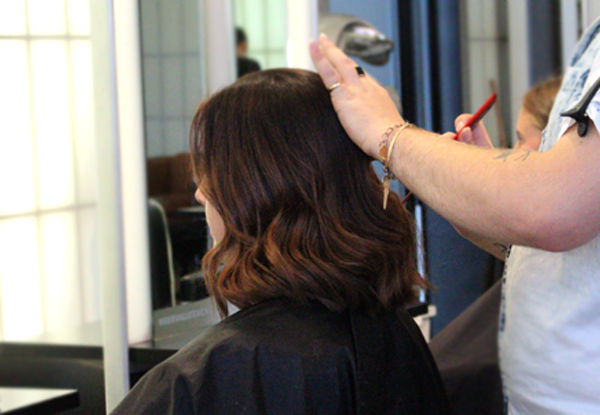 Each appointment includes a consultation, hair cut, colour and blow-wave finish. This offer can only be redeemed at Servilles Academy with selected academy students (all services are supervised by tutors). 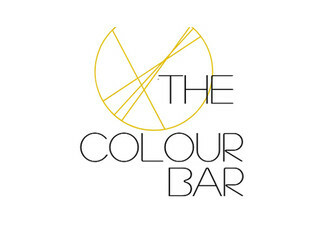 No colour corrections, full head highlights or full head bleach are included in this service. 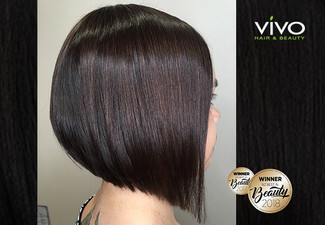 Any additional services above hair restyle and one style of colour are additional cost payable direct to merchant. Any hair colour requiring more than two appointments to achieve, additional appointments payable direct to merchant. additional charges may apply for extra thick/long hair, hairstylist will quote before treatment takes place, payable direct to merchant. 24-hour cancellation or coupon is void. Not valid on public holidays. No refunds unless required by law. No cashback. Not to be used with any other offer. Tues to Fri, 12:30pm to 4:00pm. Late night Tuesday, until 7:30pm. Further appointments can be made available subject to availability.